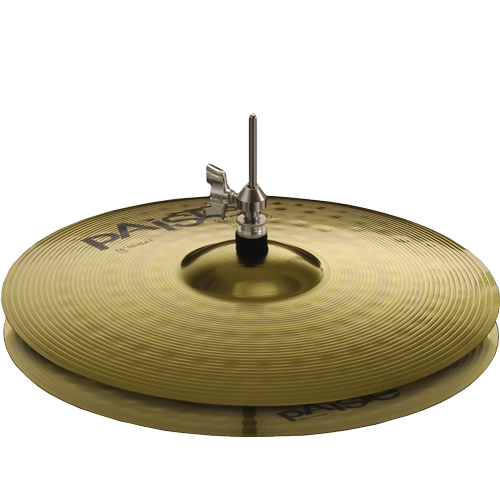 Musicworld.bg - PAISTE 101 BRASS HI-HAT 14"
Home » PAISTE » 101 BRASS HI-HAT 14"
Medium bright, clean, focused. Narrow range, fairly clean mix. Even, balanced feel. Bright, full, controlled open sound. Mellow, defined chick sound. Controllable hi-hat for all-round playing.